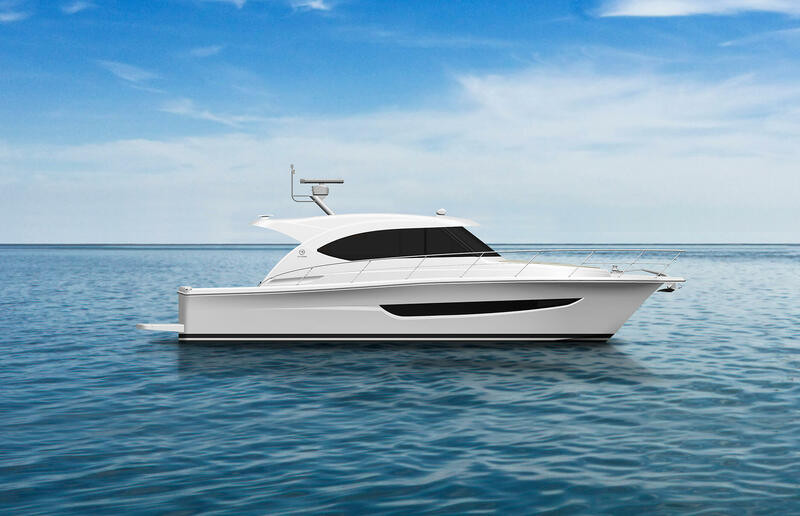 Riviera has announced an exciting new model to our expanding collection, the company’s first new under-40-foot models in nearly a decade. Initial details of the sporty and adventurous 395 SUV were unveiled recently. This model will have its World Premiere in 2018. 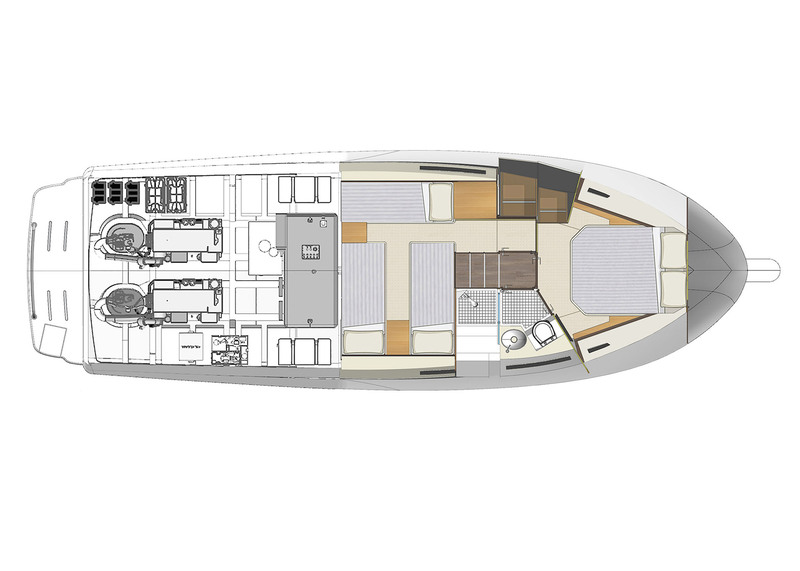 The 395 SUV features a new hull and deck design, offering two generous staterooms and a large bathroom on the accommodation deck, a spacious saloon and an open cockpit perfectly designed for relaxing and entertaining or for a raft of water sports. Offering features and options not seen in the SUV collection previously, Riviera owner and Chairman Rodney Longhurst said the 395 provides a compelling new entree to the Riviera family. 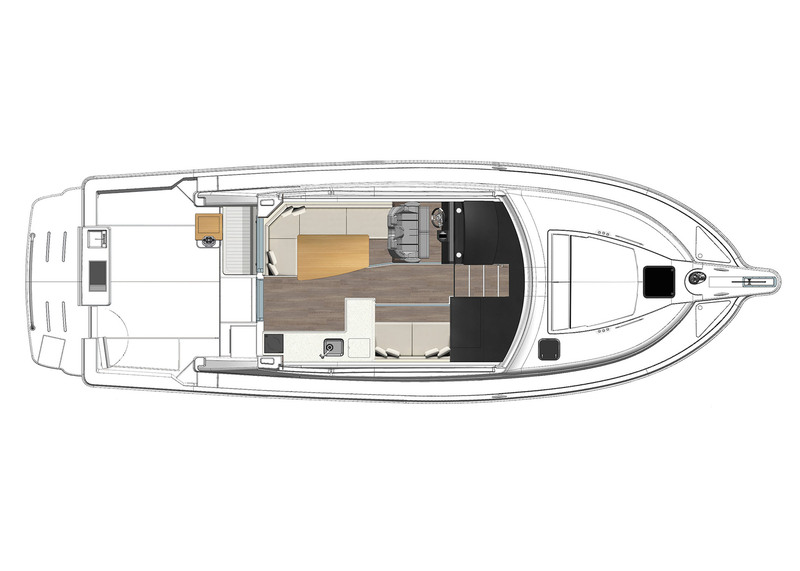 “This model offers exceptional boating options in an easy-to handle size – the single-level entertaining that is in the DNA of our popular SUV collection with the go-anywhere attributes of our classic blue-water flybridge collection,” said Mr Longhurst.